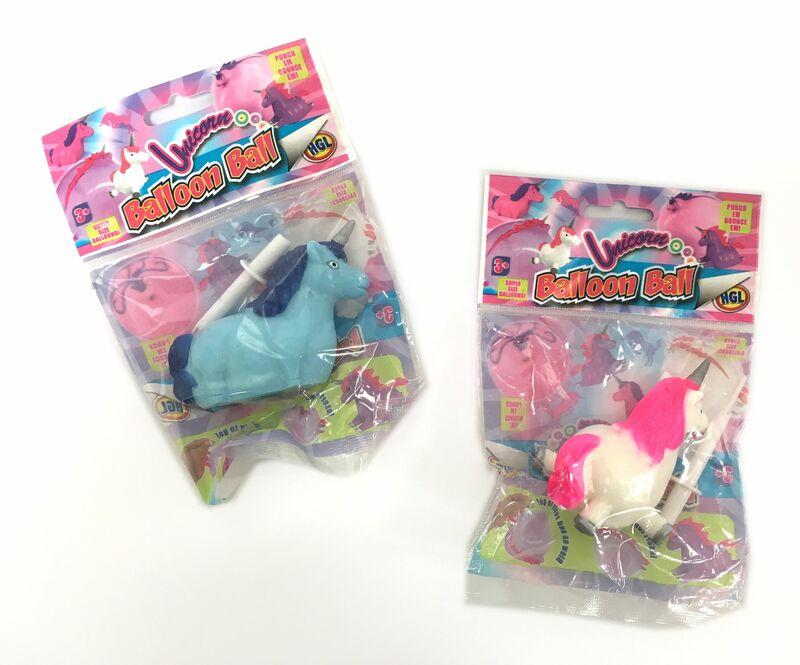 These SUPER SIZED cute Unicorn Balloon Balls come with a nozzle each which can be used to inflate it - bounce it, throw it, squeeze it and catch it - then deflate it to use another day! Great stocking filler, party bag filler or gift. 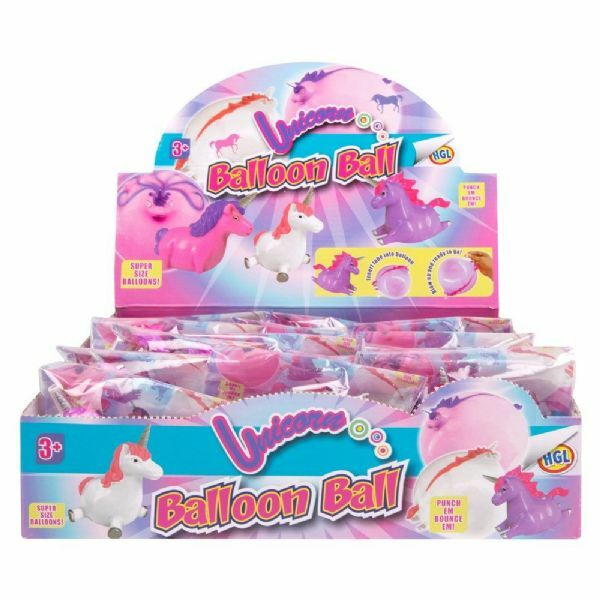 This is for 3 Balloons, in 3 colours: 1 Pink, 1 Blue & 1 White.